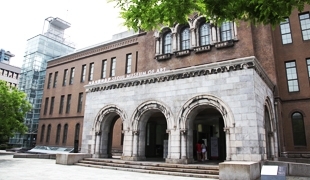 The Seoul Museum of Art systematically collects and preserves works of art, and it presents art to the general public by holding various special exhibitions. The building of the museum is aesthetically excellent. It contributes to the development of art by operating various educational lectures. 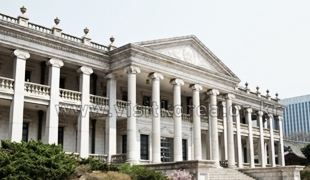 The Seoul Museum of Art is famous for holding both popular and professional exhibitions in balance. Gallery Hyundai is a museum of modern art that is equipped with various exhibition spaces. It introduces a wide range of artists across such as veteran artists and famous artists. 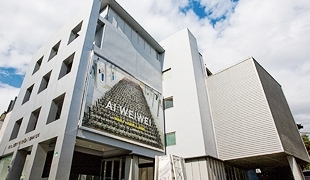 It presents high-quality exhibitions through which viewers can see the flow of Korean and overseas art markets in one view. Gallery Hyundai operates the new Gallery Hyundai, which is equipped with a 3-story exhibition space, as well as the main building, which is equipped with 2-story exhibition spaces. Gallery Hyundai operates a unique space where art culture and wine co-exist, along with a traditional hanok wine restaurant called, Dugahun, which is located behind the new gallery. The west wing of Seokjojeon Hall in Deoksugung Palace serves as Deoksugung museum. It features a combination of the country’s traditional wooden architecture and Western stone architecture. The museum was built in a Western architectural style with the Ionic-style decorations on the upper part of the columns and the interior with rococo decorations. Deoksugung Palace was the first palace with Western style buildings.